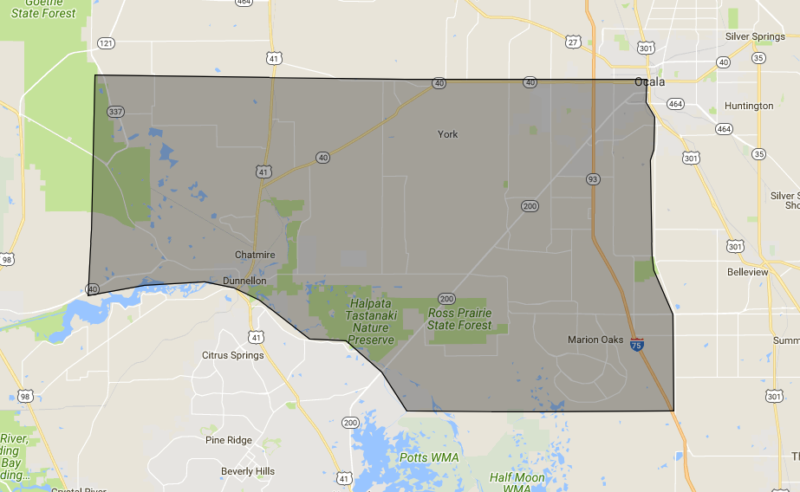 Ocala, Marion County’s Largest city, got its name from “Ocali” which comes from the extinct Timucua Indians that used to live in the region. Also known as Horse Capital of the World, Ocala Florida has quite the diverse economy. Which is no surprise as to why the real estate market here is booming. Don't see what you are looking for? 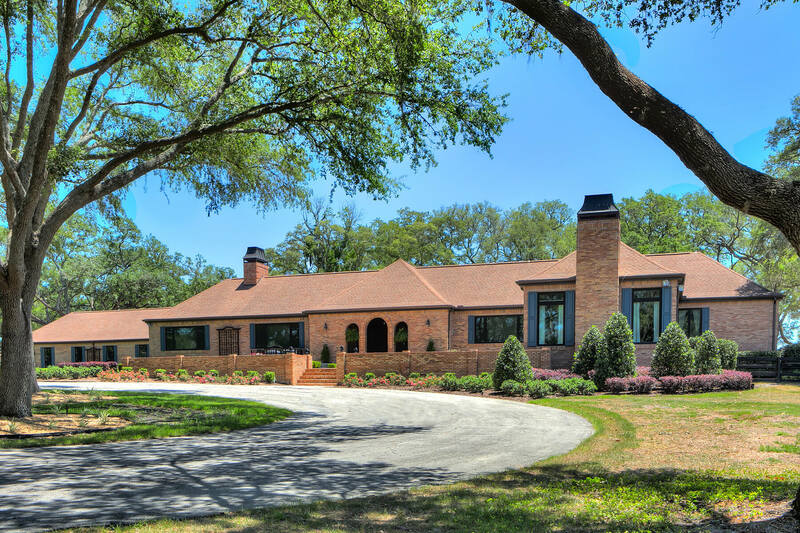 Search all Ocala Homes here, or let us do the searching for you. Contact us here. 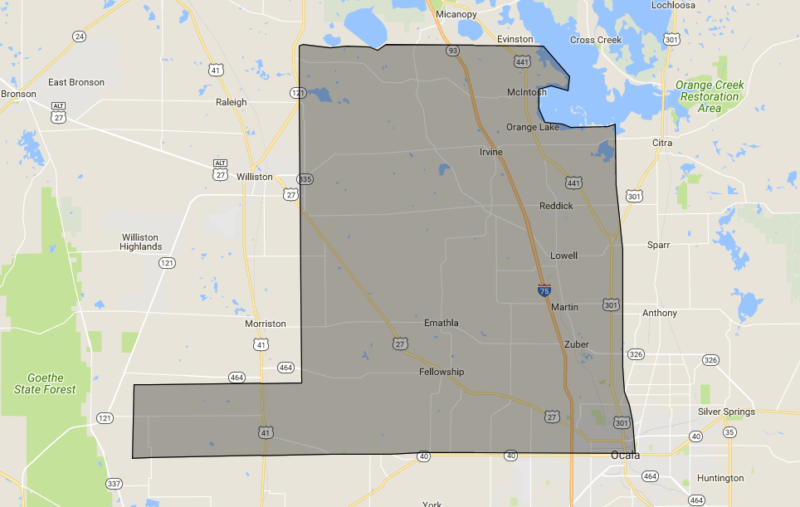 Hudson Phillips Ocala Properties LLC. Jennifer Davis of Hudson Phillips & her Domicile Team specialize in commercial properties of Charleston. Please click ok and it will redirect you to her website. This Property Added to Favorites. Close this window to continue adding favorites! You may also view your favorites from the favorites menu.